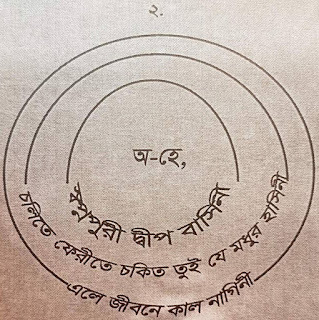 The nucleus poem / নিউক্লিয়াস কবিতা is a form of poetry that mimics the structure of an atom. 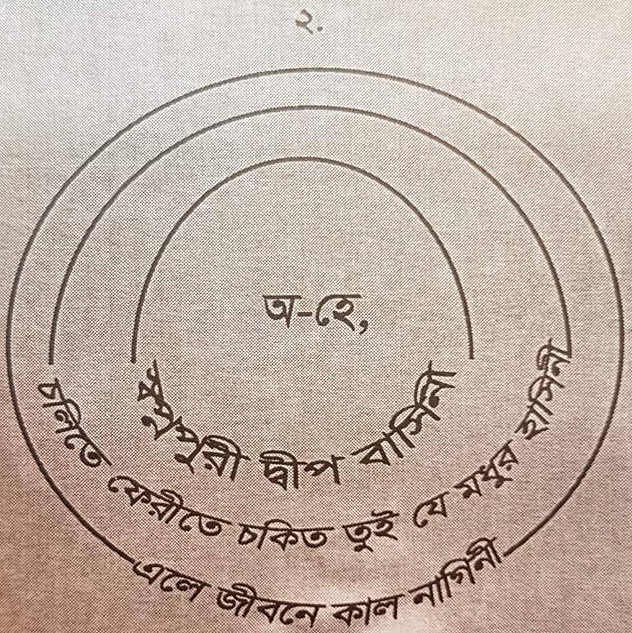 It was invented in 2015 by Singapore-based Bangladeshi poet Syedur Rahman Liton. In his words, it is “an epoch-making poem of present world, prepared in a special model”. 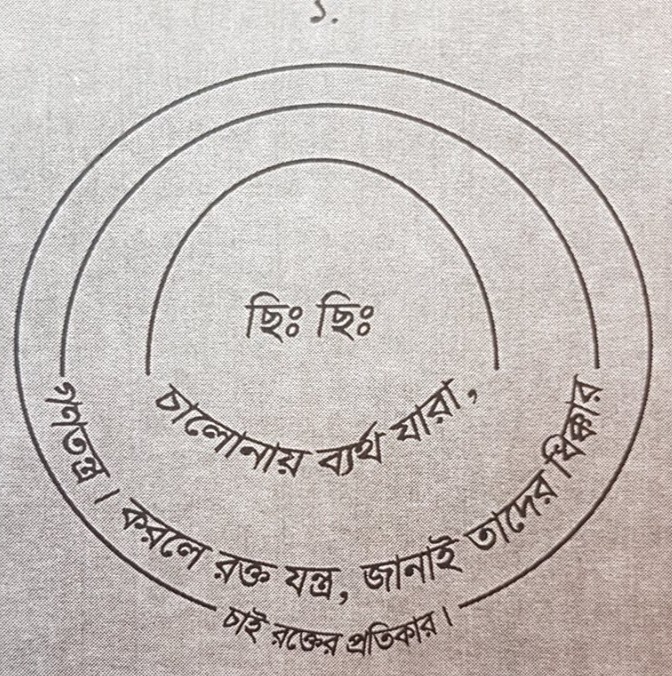 Initially used to create poetry in Bengali, it was rapidly embraced by a diverse range of poets in the migrant worker and volunteer community. Examples now exist in English, Tagalog, Bahasa Indonesia and Tamil. A nucleus poem consists of four lines. The number of syllables in each line corresponds to the number of electrons in each sublevel of the electron shell. The first line contains 2 syllables. The second line contains 8 syllables. The third line contains 18 syllables. The fourth line contains anywhere from 1 to 32 syllables. I want relief of blood. Came in my lie, you Cobra. Rahman Liton, Syedur. Nucleus Poetry. 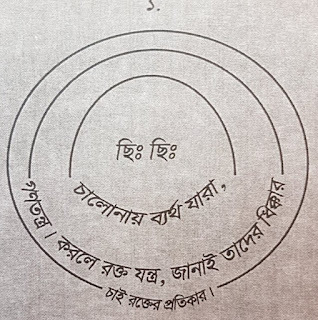 Dhaka: Goti Prokashoni, 2016.